Channel your inner child with these whimsical flights of fancy for indoor and outdoor decor. Channel your inner child with these flights of fancy for indoors and out. 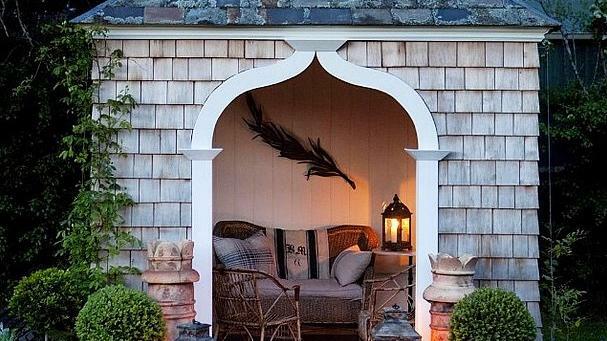 These absolutely adorable “she sheds” are redefining backyard bliss. Sleep in the clouds with a fun (and affordable) DIY headboard. A playroom makeover that adults can love, too. Ideas for kid-friendly outdoor spaces—backyard tipi included! Homes that aren’t afraid to mix and match colors.